What are the makings of racism? It’s a question that a lot of filmmakers have tried to answer, but few have captured. It’s an uncomfortable subject. Ingrained into the very fabric of American society, racism is not something that can be understood by a 120-minute film. 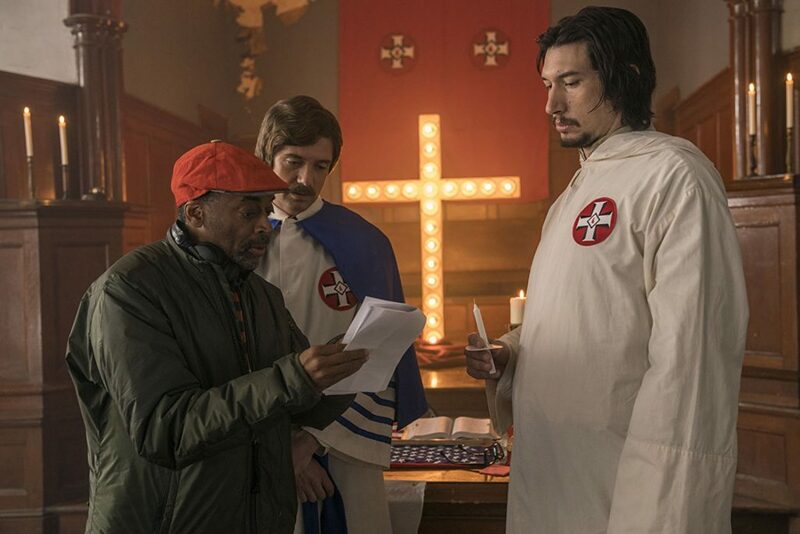 But Spike Lee attempts to show a modern configuration of racism in his newest movie, BlacKkKlansman. Catalyzed by last year’s Unite the Right Rally in Charlottesville, Virginia, Lee adapted a book written by Ron Stallworth — the first African-American police officer and detective in the Colorado Springs Police Department — into a film. 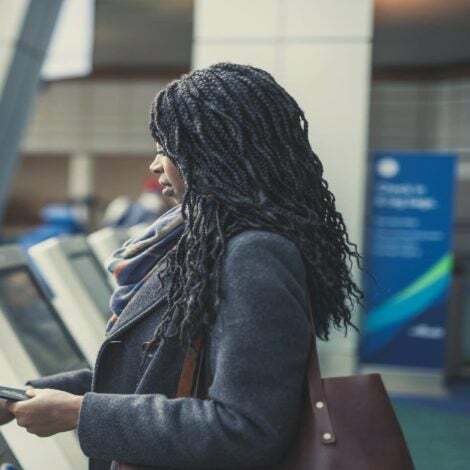 In 1979, Stallworth harrowingly went undercover to infiltrate the Ku Klux Klan, amidst rumors of a “race war” they were planning, which included attacks on black student leaders. 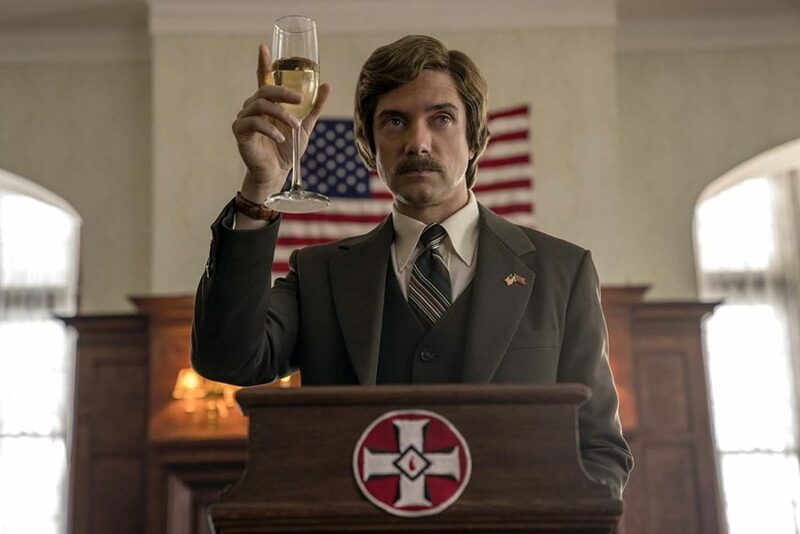 BlacKkKlansman landed a coveted nomination for Best Picture along with noms for Actor in a Supporting Role, Film Editing, Original Score, and Adapted Screenplay. John David Washington (Giants, Ballers) plays Stallworth, who is still alive today, alongside Adam Driver (Star Wars: Episode XII), Laura Harrier (Spider-Man: Homecoming) and Topher Grace (Interstellar) in this intense, yet sometimes, comedic film. Matthew A. Cherry is an executive producer and Jordan Peele served as a producer, who initially passed the script to Lee. There are so many topics explored in the film, but two overarching themes explore how the most dangerous form of racism is subtle and often palatable; and how white nationalists’ leaders may have changed over the years, but in essence, their principals remain the same. “Yes, he’s the Grandmaster Wizard of the KKK, but he is a real guy and he kind of put a different face on racism,” Grace says of his real-life character David Duke. In the film, Duke forges a relationship with Stallworth from a series of phone calls that solidify their friendship, and eventually the undercover detective’s membership into the KKK. Unbeknownst to the leader of the terrorist organization, Stallworth is a Black detective. 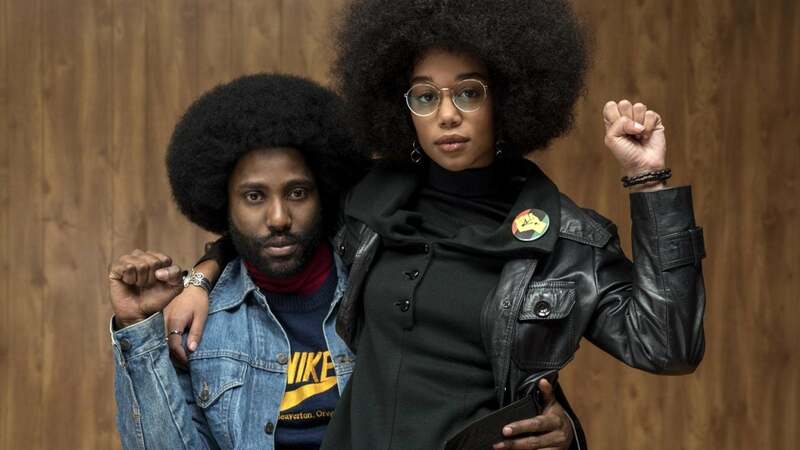 Uncomfortable to watch at times, BlacKkKlansman also explores what it meant to be Black and conscious in the decades immediately preceding the Civil Rights Movement. Stallworth’s place in society as a Black man who works in law enforcement reveals another level of double-consciousness that’s he’s, surprisingly, self-assured about. In a time of political and socio-economic strife, the timing for Lee’s film is perfect. Aside from the fact that the movie debuts on the one-year anniversary of the Charlottesville riot, it also takes the blindfold off of what’s going on in the White House — for those who still don’t see it. Grace said the film helps illuminate a through line of America’s racist past, which is still playing out. “Birth of a Nation, which I had never watched, wasn’t made that long ago. It looks very old and then you’re being confronted with what was going on in the ’70s, and then you’re going home and watching the news and seeing what’s going on today,” he noted. 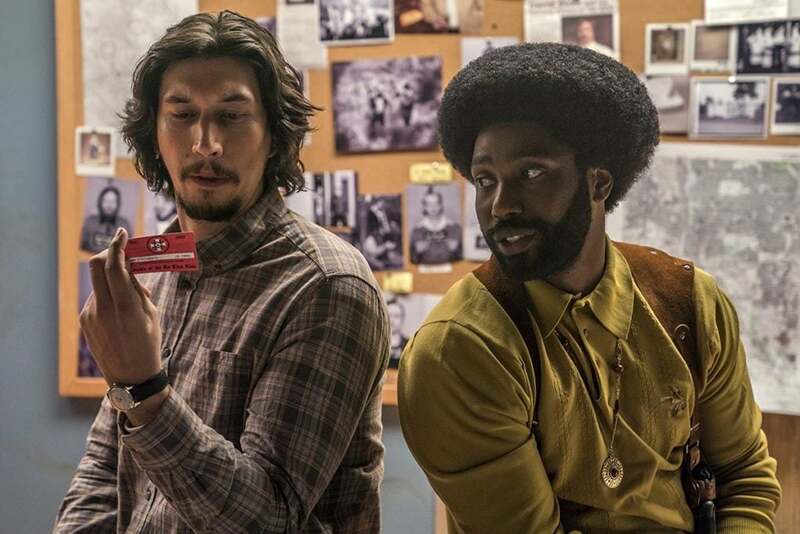 BlacKkKlansman, also starring Straight Outta Compton‘s Corey Hawkins, is in theaters Friday.